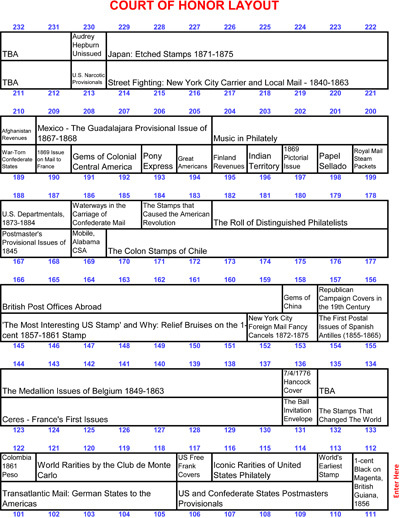 The World Stamp Show-NY 2016 Court of Honor and Invited exhibits will feature a variety of priceless world philatelic rarities. This is a once-in-a-lifetime opportunity to see them all in one place. We are especially pleased that prominent philatelists from around the globe have agreed to display them, including members of the distinguished Club de Monte Carlo. 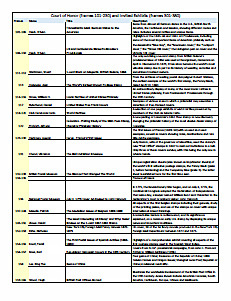 Here is just a sampling of what you will see. 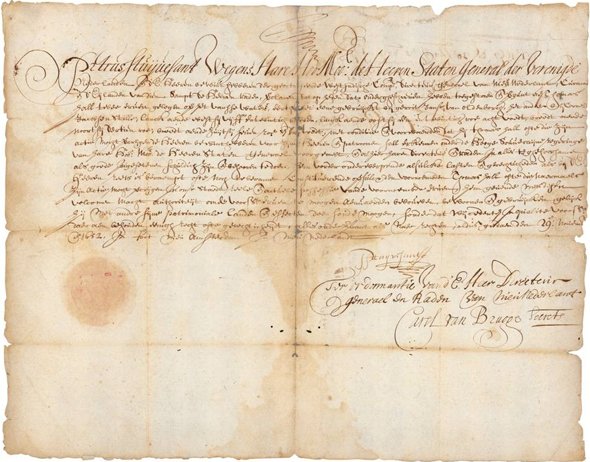 One of three documents in public hands bearing the signature of the last Dutch director-general of New Amsterdam, Peter Stuyvesant, who served from 1646-1664. This edict was signed by him in 1652. The British forced the Dutch out and renamed the colony “New York.” Read more. From the collection of Patrick Maselis, Belgium. 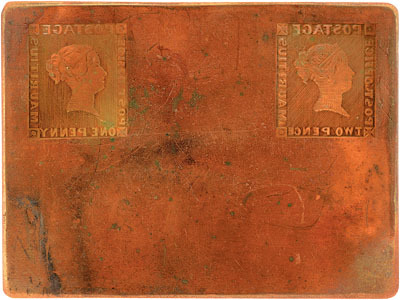 Here is the very first printed registration sheet of the Penny Black, plate 1 before hardening, dated April 15, 1840; and the earliest known example of the two penny blue, a sheet from plate 3 from January 1841. 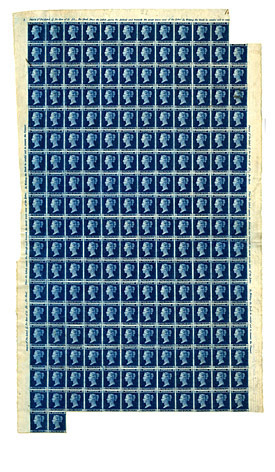 Both sheets, originally of 240 examples, are nearly intact with a number of each removed. The 1d sheet has never been shown outside of the United Kingdom, while the 2d sheet has never been on public display anywhere. A presentation about them, “Postal Reform & the Penny Black,” will be given at 10:30 AM on Tuesday, May 31 by Douglas N. Muir, Senior Curator, Philately, The Postal Museum. From the Collection of The Postal Museum of Great Britain and their National Archives. A recent discovery in the personal archive of Robert Wallace, the leading postal reformer of the time, who created an archive of items dealing with Great Britain’s penny postage program of 1840. The stamp, lettered A I, comes from the first row of the sheet printed from the first printing plate 1a completed on April 8, 1840. 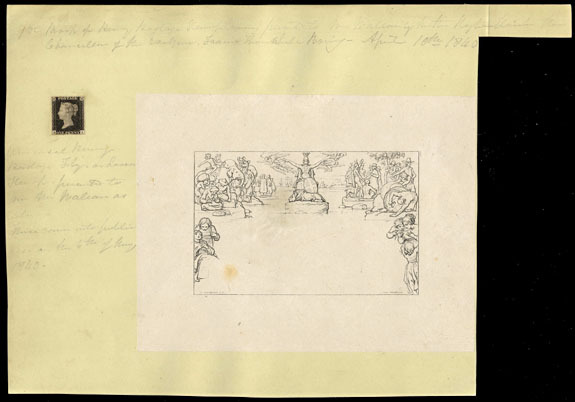 The stamp is attached on a sheet of stout paper together with a proof of a Mulready, as presented by Rowland Hill to the Council of Academicians on April 10 for approval of the proposed design, which was enthusiastically given. 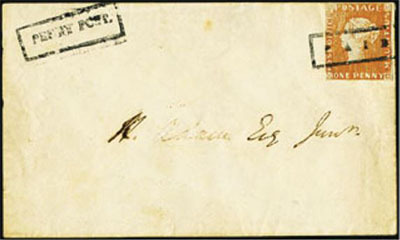 At the top of this sheet Wallace inscribed in his own hand, “1st Proof of Penny Postage Stamp Cover, presented to Mr. Wallace by the Right Honable. 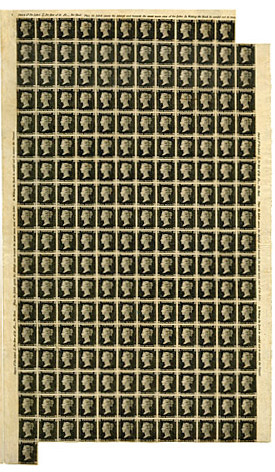 The Chancellor of the Exchequer, Francis Thornhill Baring, April 10th, 1840.” and endorsed beneath the stamp, “Universal Penny Postage Fly or Loose Stamp, presented to me Mr Wallace as above” and noted “ These come into public use on the 6th of May 1840”. From the collection of Alan Holyoake, Great Britain. 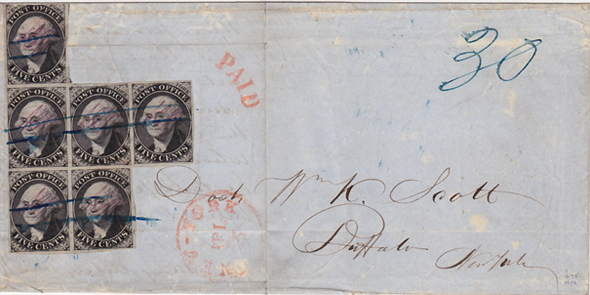 Folded letter postmarked April 3 (1846) bearing the second-largest multiple of the New York City Postmaster’s Provisional issue of 1845 sent from New York City to Buffalo paying triple the over 300 mile rate.The restored block of 6 stamps is from plate positions 1, 6-8 and 11-12. Read more. From the Collection of Mark Schwartz, USA. Lady Gomm, wife of the governor of the island of Mauritius, was planning a lavish ball in 1847 and decorated the invitation envelopes with new-fangled postage stamps hastily produced by a local watch maker. Each was to have been inscribed “Post Paid,” but shortly after being released were found to bear “Post Office” instead. 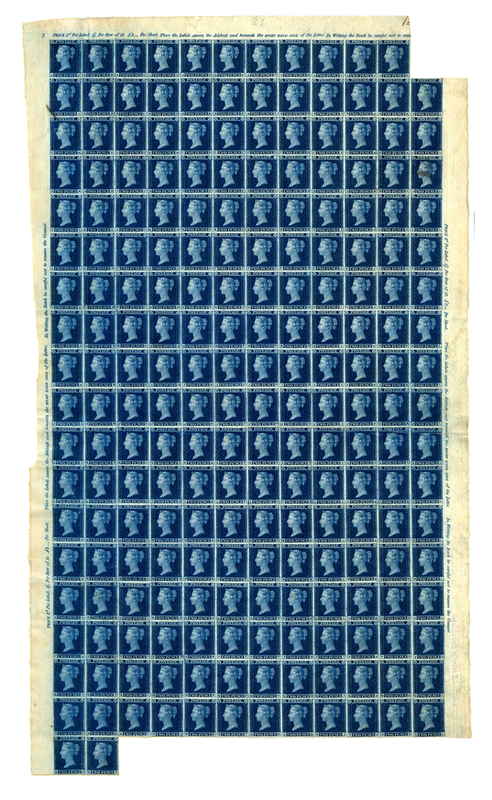 It is believed fourteen 1d orange red and twelve 2d deep blue stamps have survived, along with only three "Ball" envelopes. This is the only such cover in public hands. 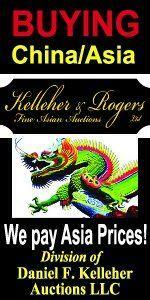 The recently discovered printing plate will also be shown at Booth 117 of dealer David Feldman. Read more. From the Collection of Vikram Chand, Singapore. 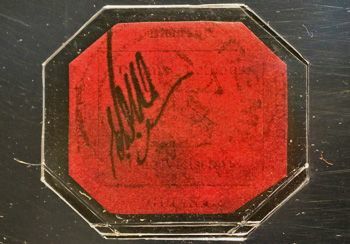 The world’s most valuable stamp will be here, the unique 1856 British Guiana one cent magenta, which was sold at auction last June 17 for $9.48 million dollars to fashion shoe designer Stuart Weitzman. Its celebrated story of being found in 1873 by a 12 year old schoolboy is legendary. The stamp is on a three-year loan to the Smithsonian’s National Postal Museum and will be in a special display case at the Court of Honor entrance through Friday of the show. From the Collection of Stuart Weitzman. 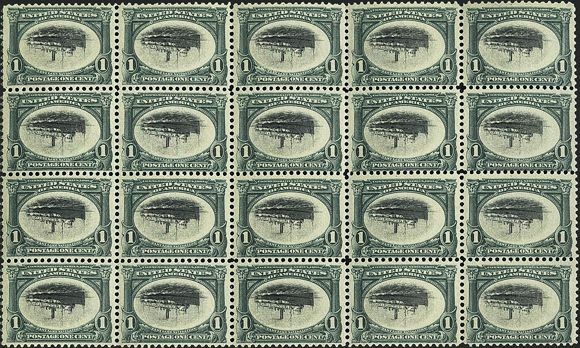 A complete post office pane of 25 of the $2 Trans-Mississippi issue of 1898 depicting the Saint Louis Bridge (Eads Bridge). 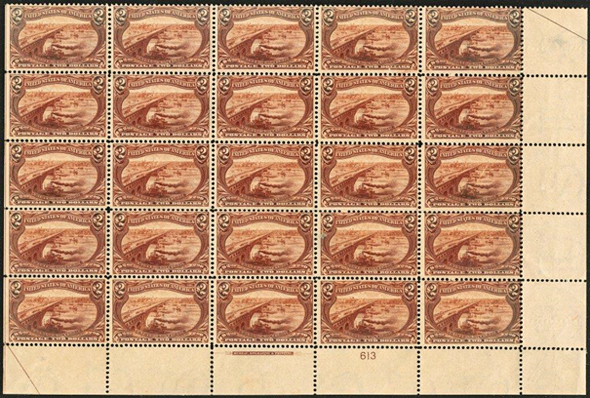 This is the largest known multiple of the highest denomination of the 9 stamp set. 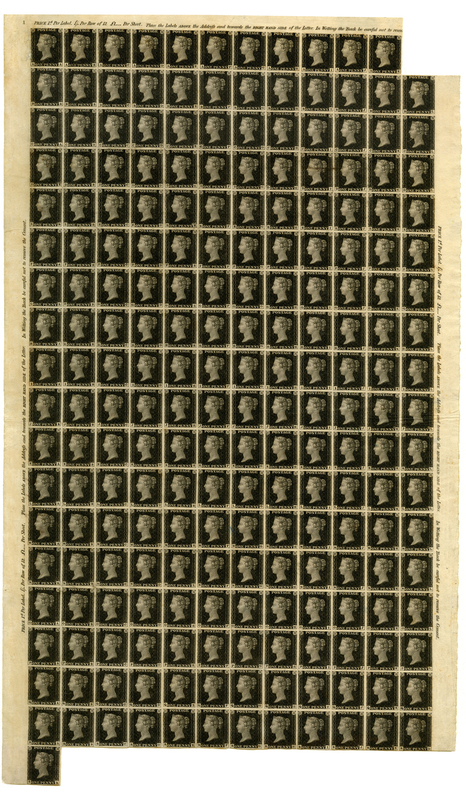 Only 25,000 of these stamps were ever printed, with an unknown quantity returned to the post office as unsold and eventually destroyed in March, 1900. Read more. From the Collection of Donald Sundman, USA. Considered one of the most valuable U.S. commemorative multiples in existence, this block from the 1901 Pan American issue features the Great Lakes steamer "City of Alpena" in a far from normal position. Five sheets were eventually discovered with inverted frames, of which this block of 20, 13 blocks of 4, and 1 block of 6 are recorded. Read more. From the Collection of William H. Gross , USA.